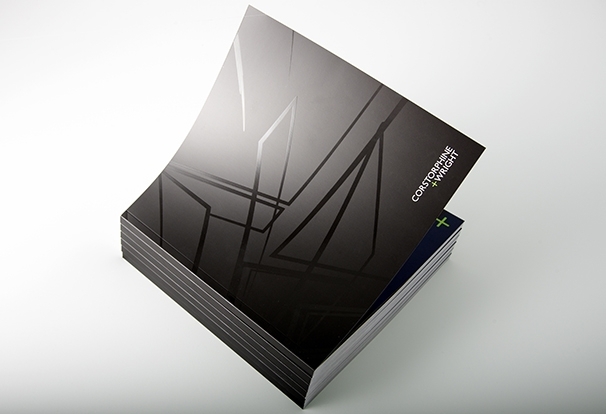 Perfect binding is a method which joins together pages of a booklet, brochure, magazine or similar items with glue. You can bind pages together with other methods like saddle stitching or wire binding. 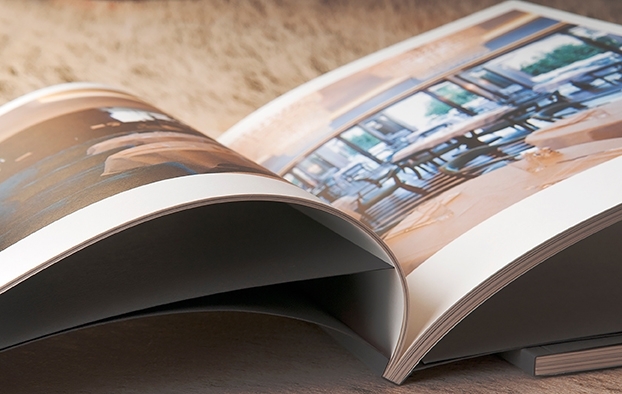 Perfect binding delivers a really smooth finish where evidence of the binding process is kept hidden. Probably the most familiar instance of perfect binding in everyday life is how a paperback book is bound. 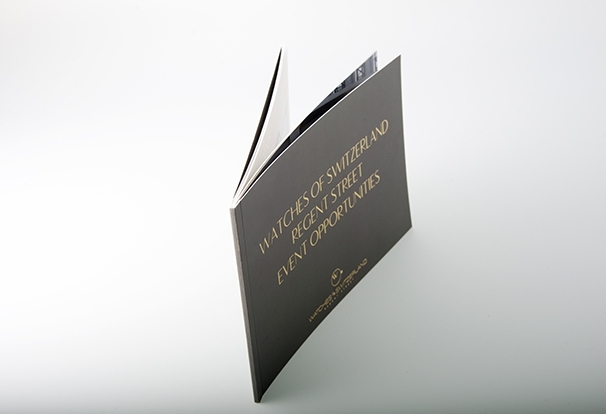 Here at Purely Digital we offer two methods of perfect binding: Hot Melt binding and PUR glue binding. Both methods offer high-quality, high-strength binding. PUR glue is our preference as it offers a binding that is unrivalled in strength (so much so that PUR glue is used to hold fire doors together! ), but hot-melt binding is a very reliable and slightly cheaper option, though not suitable for all binding jobs.